Geothermal heat extracted from depth in excess of 400 meters is categorised as deep geothermal energy (DGE). It can be either directly used for heating purposes or it can supply the energy for electricity generation. 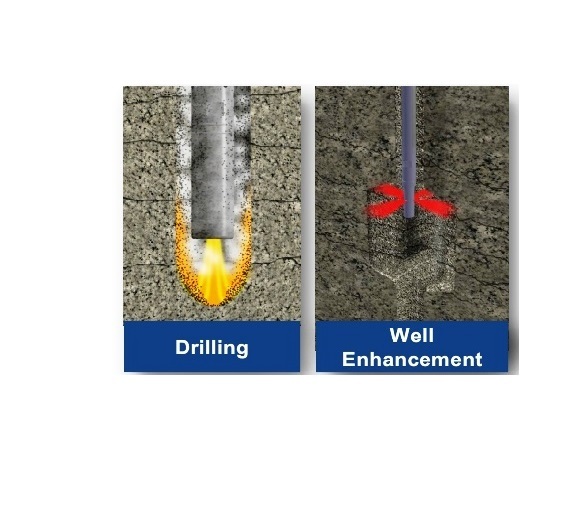 The heat can be extracted by Hot-Dry-Rock (HDR) processes or by the drilling into aquifers or fault-zones.